Action Paper provides the total package for your company's shop needs. 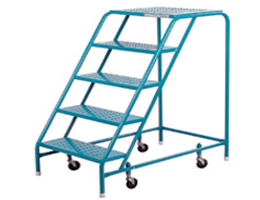 From material handling, storage, signage, mats, work stations and much more. Action Paper has the business solution for companies of all sizes, along with the ability to ship next day all across Canada. Click here to view our online interactive catalogue with over 25,000 products! About the company Action Paper is a leading distributor of Paper & Packaging, Material Handling Equipment, Safety Equipment and Warehouse Equipment. We've been serving Southern Ontario for over 30 years.